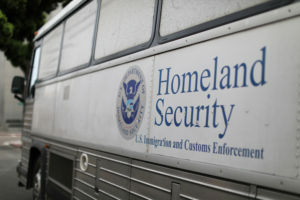 LOS ANGELES — A California woman said Saturday that she had to drive herself to the hospital and give birth without her husband after he was detained by immigration agents. READ NEXT: There’s no timeline for reuniting hundreds of families who remain separated. What happens now?